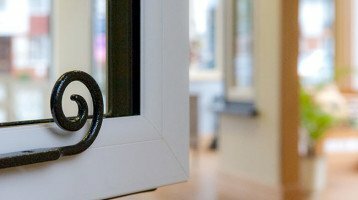 Looking for new Double Glazed Windows in Ashtead? 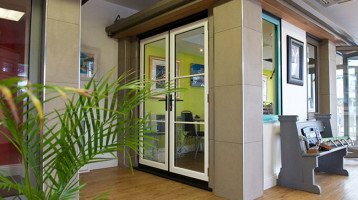 Cheam Windows are proud to have been serving the Ashtead area for over 25 years. There has been settlement in Ashtead since at least Roman times and Ashtead appears in the Domesday Book . Its local district is Mole Valley. A large part of Ashtead is a conservation area. Transport links are excellent with a local rail station that has fast connections to central London, and easy access to the nearby M25.